The Sirens of TI is now closed. This was one of our favorite free Las Vegas Shows. We are really sad to see it go. Note: VIP viewing for Treasure Island guests. For the safety of all our guests and patrons, strollers are not permitted at the Sirens of TI show. 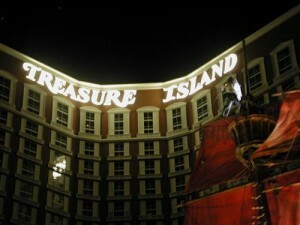 This entry was posted in News, Shows and tagged Las Vegas, Sirens of TI, Treasure Island by admin. Bookmark the permalink.